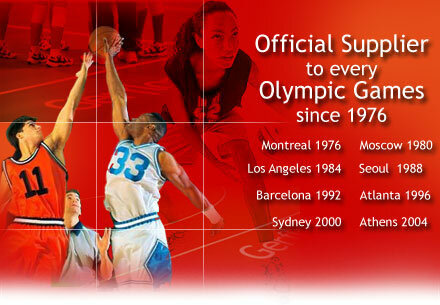 Specifying and Distributing Sport Flooring in California and Nevada. 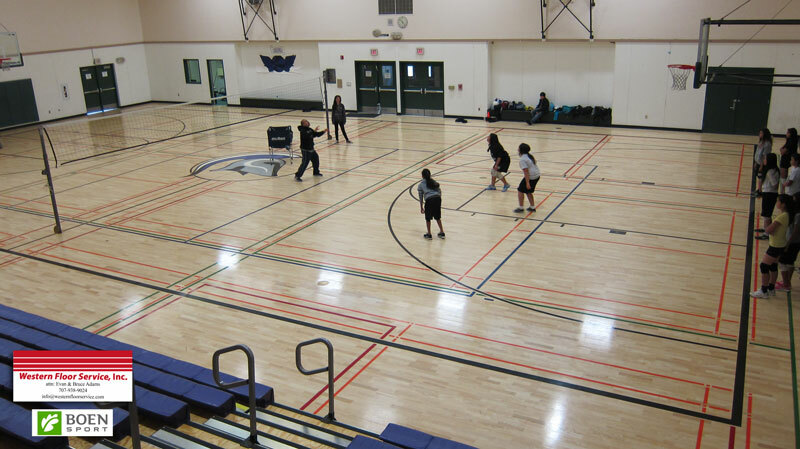 Western works with owners, architects, and contractors in the creation of athletic facilities throughout California . We can negotiate in Design / Build of Lease Leaseback situations a guaranteed bid price. Pre-finished Wood Floors that glue together rather than nail together. Engineered wood sports floors have finally come to the USA for public projects. No longer do you have to shut down at the end of a project to sand and coat your floor. 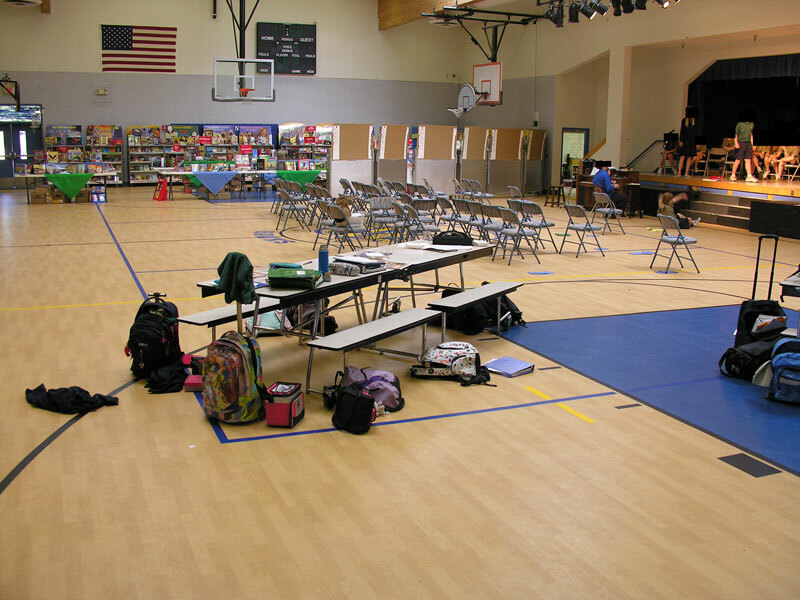 Boen Sports floors install faster than any other type of wood floor. BOEN has become one of the leading producers and suppliers of sports floors in the world, strongly focused on solutions using a natural wooden parquet surface layer. Western offers BOEN Sport with alternatives for the top-layer, such as linoleum, PVC and rubber. 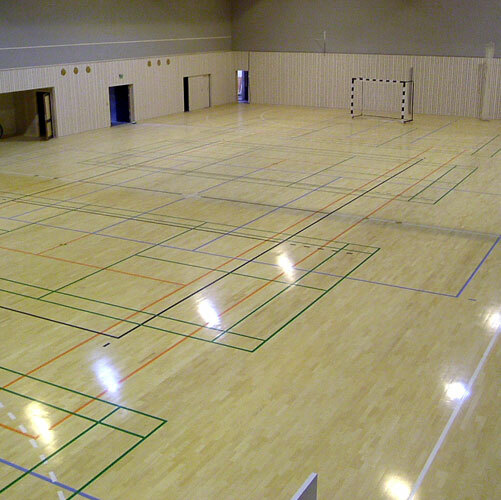 BOEN has played a leading roll in the research and development work on new construction methods of sports floors. From the beginnings 50 years ago with the traditional construction with solid parquet to the today well-known patented Boflex today. What grade of wood is that? It is Ash wood. Lighter color than Maple, less yellow. The days of MFMA grading of Maple 2nd's 'or better' are OVER! Boflex by Boen can't be overloaded by weight. It can handle 20 row bleachers without any bleacher blocking. This means 100% of your sport floor is for sport. Gerflor, the parent company of Taraflex® Sports Flooring, has been producing synthetic flooring since 1947. More than 300 million square feet of Taraflex, the world’s leading indoor sports flooring, have been installed worldwide in athletic facilities, educational buildings, fitness centers and religious institutions. All over the world the Kärcher name stands for power, quality and innovation, and cleaning expertise that has been setting the highest of standards for 75 years. 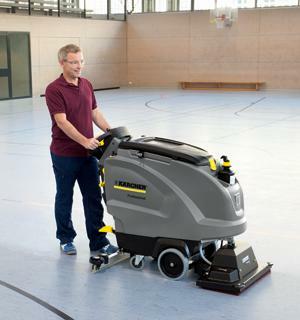 As the inventor of high-pressure cleaning, Kärcher is today a world market leader and one of the driving forces behind technological developments. More than 1,000 patents have been registered since 1935. Kärcher is the largest manufacturer in the world of cylindrical scrubbing machines. We take a holistic approach to the products. For example, think about how you buy a machine and consider the difference from an 18" to 22" scrub deck.